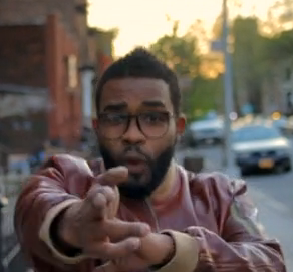 Pharoahe Monch teamed up with Revolt to premiere his new video for his P.T.S.D. standout Broken Again. That album is available now and if you’re a fan of dope beats and rhymes, that’s the album for you. This is lyricism. Youngin’s should take notes. P.T.S.D. is out now. 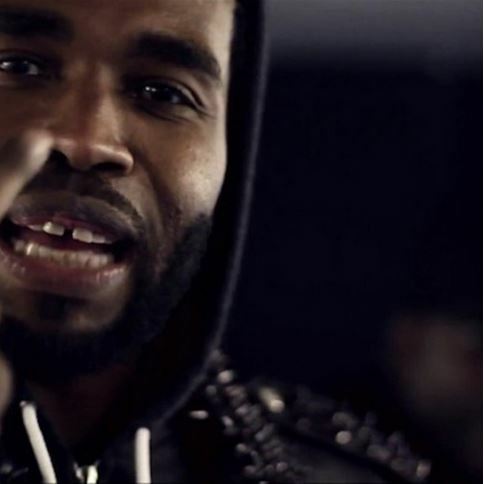 Pharoahe Monch get downs on this single entitled Get Down produced by M-Phazes, off the upcoming compilation project Unearthed.